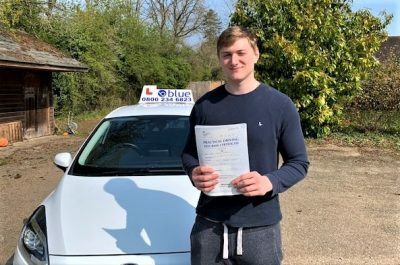 Work as a driving instructor in Ascot, Berkshire Franchise. 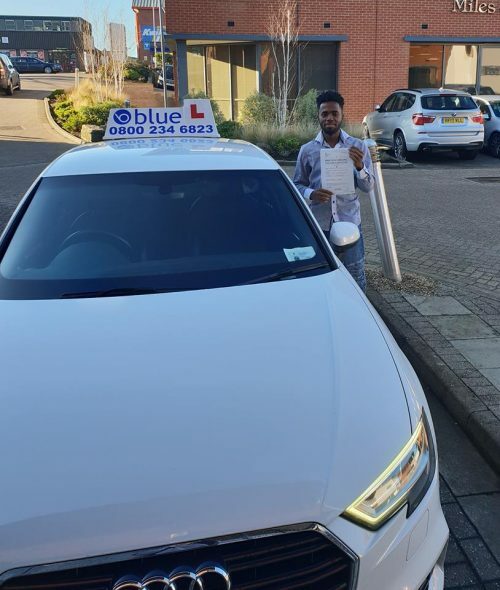 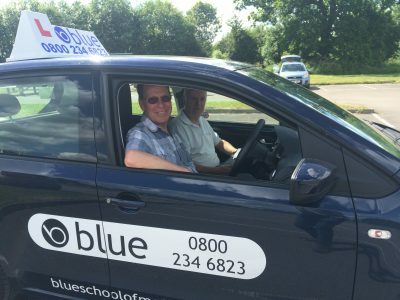 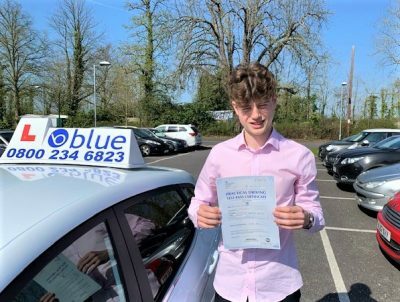 Why work for a low hourly rate as a driving instructor in Ascot, when you can make much more than that, at Blue. 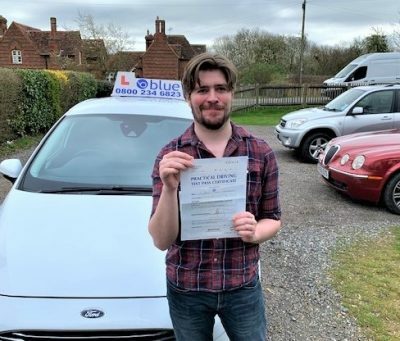 Great business support and training in class or on road Driving Instructor Jobs in Ascot.